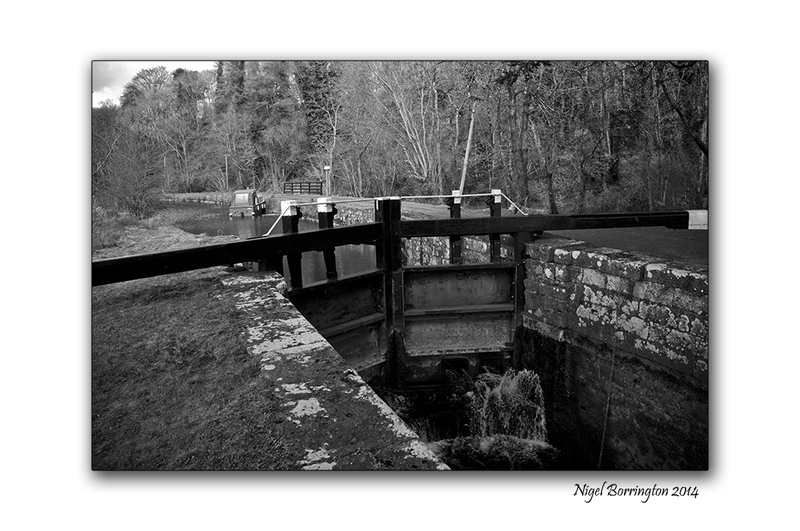 Two canal locks and one old Tamron 24mm lens. 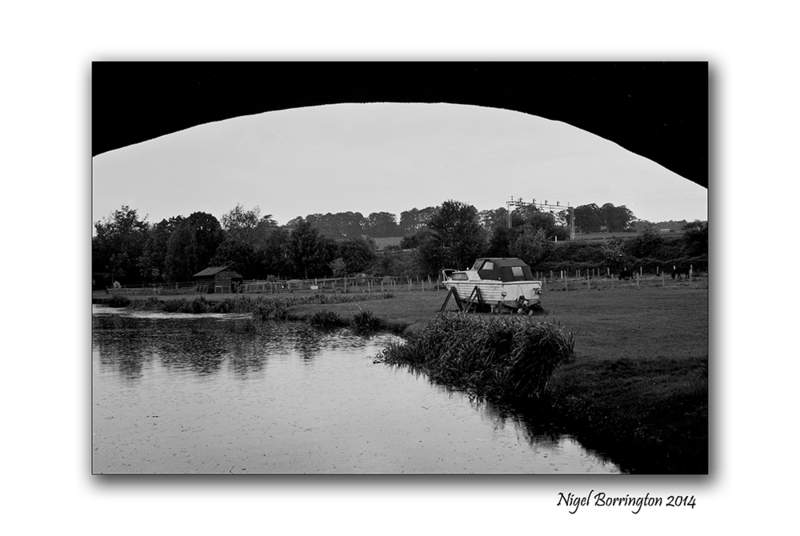 For some 40 years I have been taking Landscape photographs in both the UK and Ireland, one of the very first lenses I purchased when I first got a Nikon 35mm film SLR, was this 24mm F2.5 Tamron, wide angle Lens, purchased in 1987. 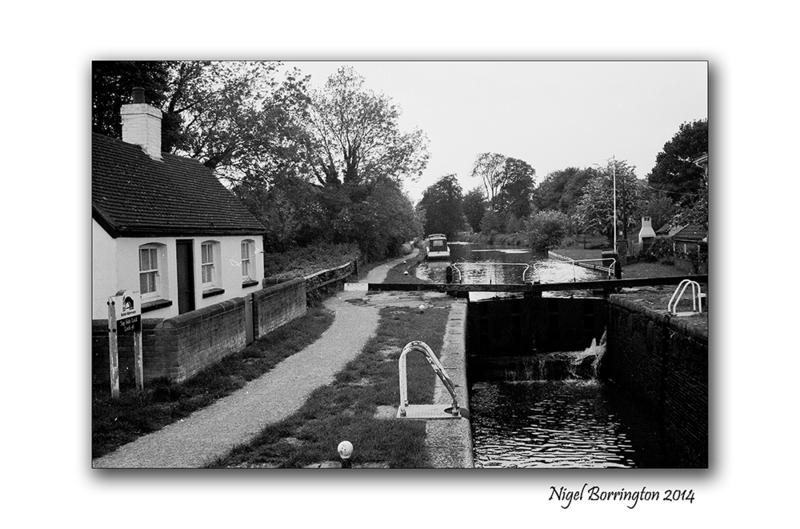 The images below are from a visit I made to Top side lock, near Berkhamsted, Hertfordshire in the south of England a wonderful old lock with a lock keepers house. 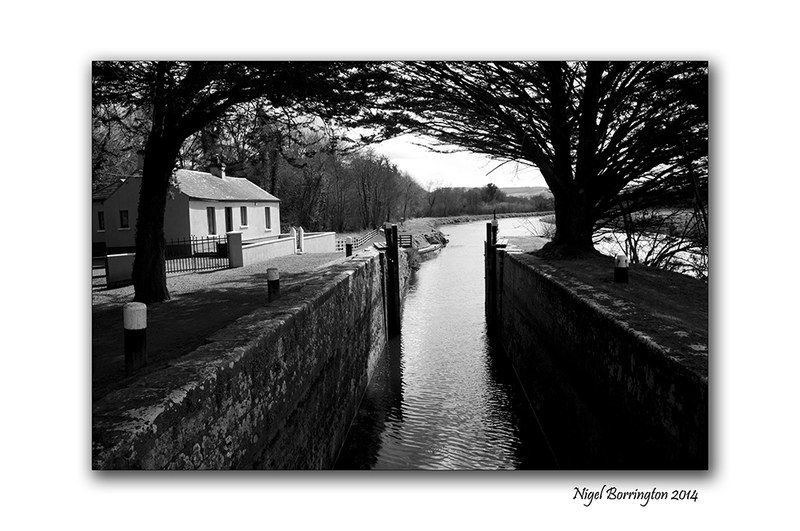 The second image is from Ballyellin lower lock on the river Barrow, County Carlow , Ireland, taken in January this year. Sometime keeping a hold onto equipment that you like using and that work very well, is far more important that searching for the new. Endlessly upgrading equipment has become the norm, we live in an age of none stop upgrades yet now and again it is still possible to keep a hold of the old and trusted things. 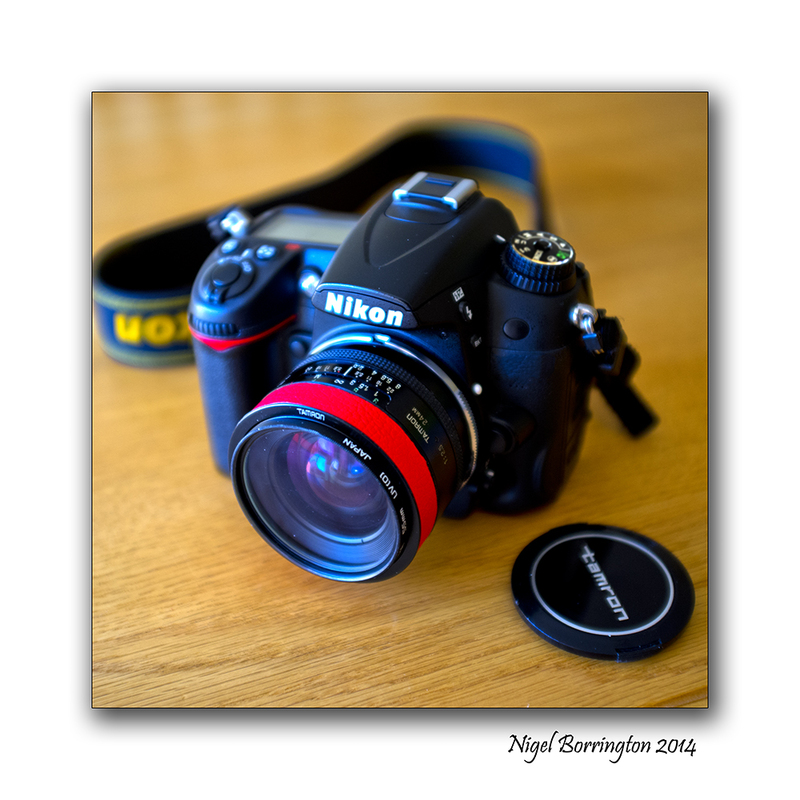 This lens works very well and in many cases even better now that its used with a digital camera body. 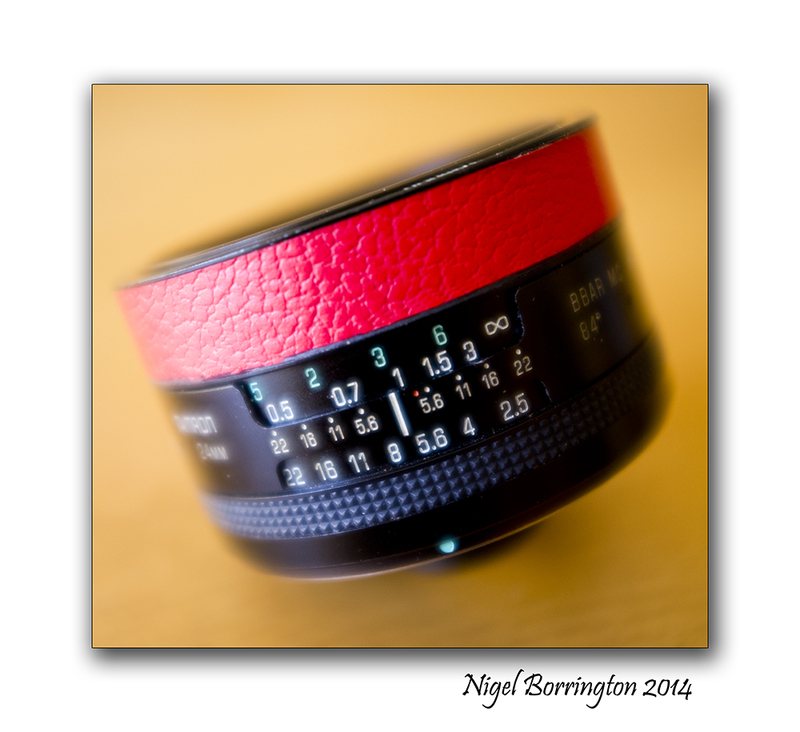 It is a manual focus lens yet because it contains all the focus and aperture details on the lens barrel it is very easy to use, you can set it up for what is known as Hyper-focus and shoot all day like this. I just love using this lens and get a real kick from the fact it still works so well. 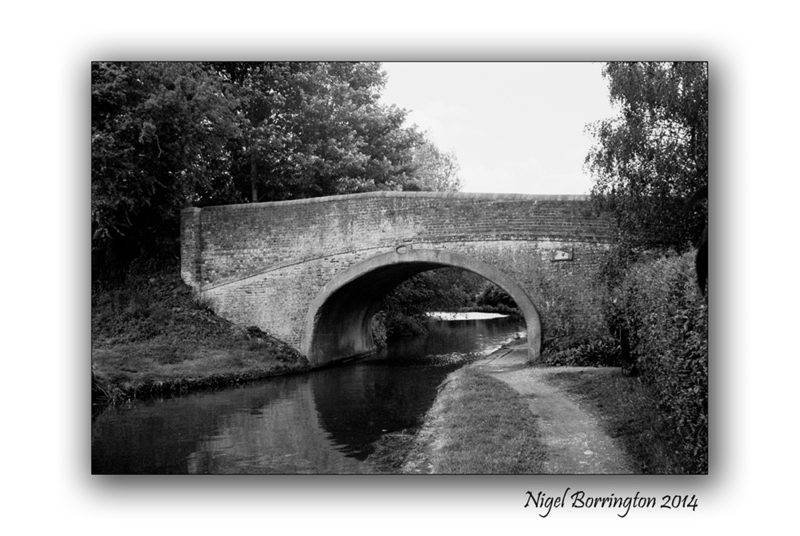 This entry was posted on February 11, 2014 by nigel borrington. 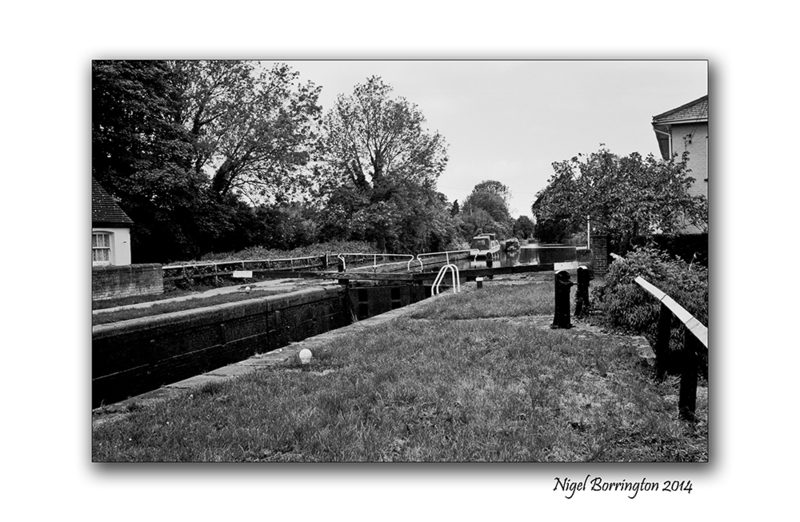 It was filed under Camera reviews, Gallery, Landscape, Travel Locations and was tagged with berkhamsted, Carlow, Grand unions canal, Hertfordshire, Manual focus lenses, Nigel Borrington, old lenses, river barrow, Tamron 24mm f2.5, Tamron Adaptall, Top side lock. 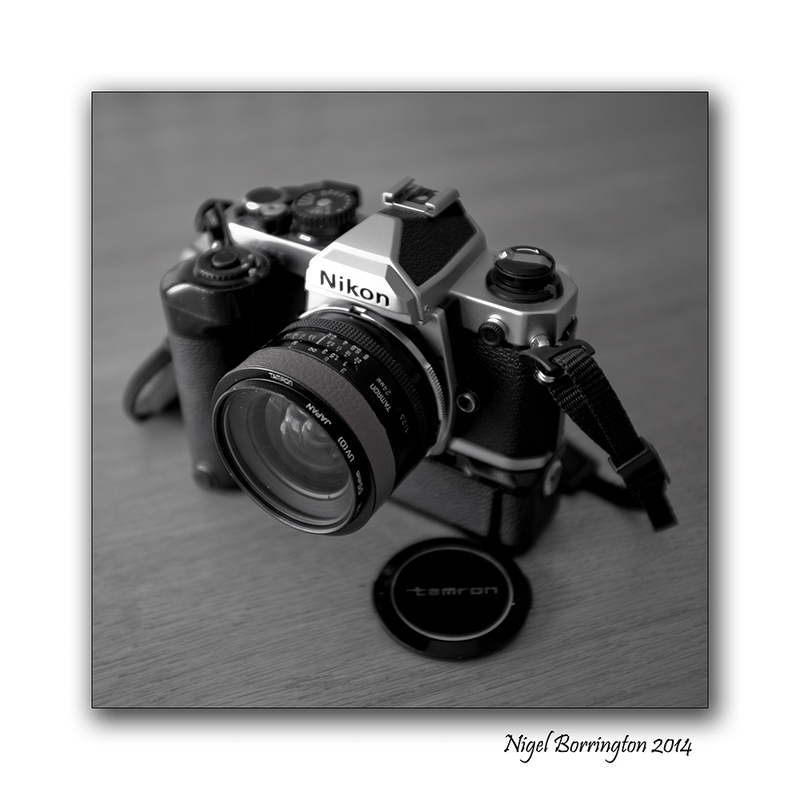 The monochrome image of your camera is about as clear and sharp as anything I’ve ever seen. 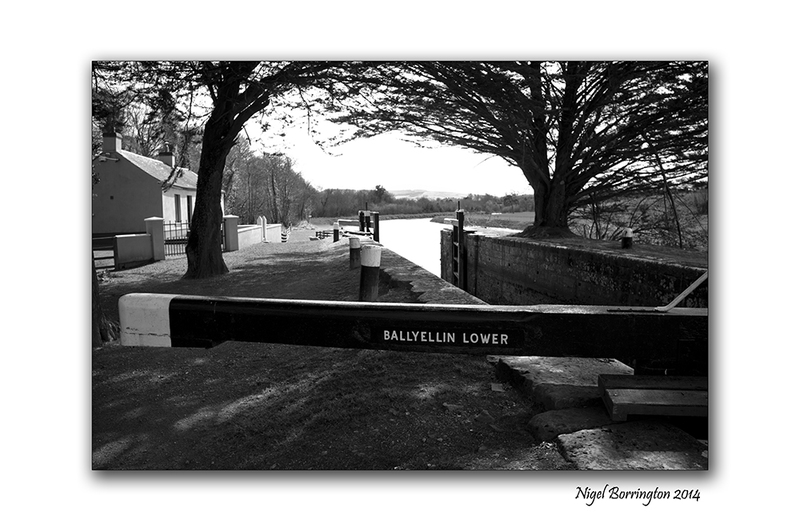 I dream of the day when I open the news paper or look on the net, and see a position for a lock keeper is required, Must be willing to live beside your place of work (A Canal ! ) and be available from Dawn to dusk !!! This job or a lighthouse keeper , OH! for a time machine 🙂 🙂 🙂 !!!! My husband would’ve completely agreed with you! He had items in his camera cases that were years and years old; and he always loved them best. It wasn’t, he said, that the newer inventions weren’t marvellous, but simply that most of them weren’t necessary! And the lock pic.s are great! That’s a Brilliant Story, he was/is some man I can imagine. Thank you for sharing this, its a wonderful addition to the post !!!! 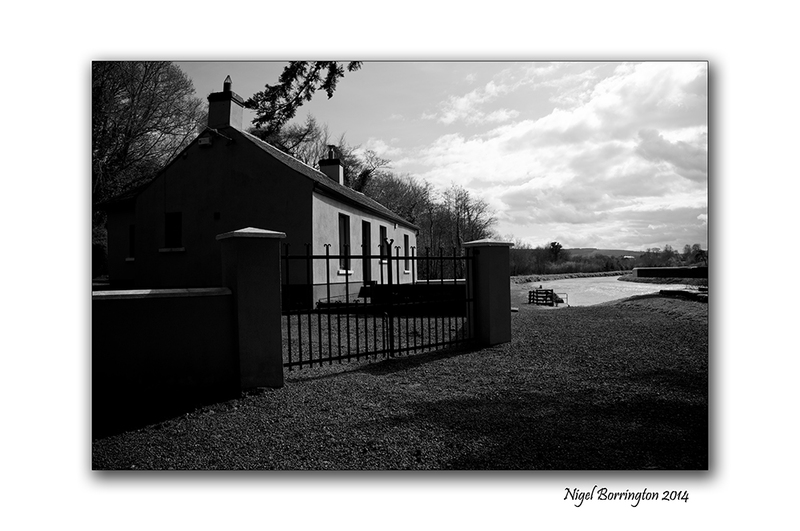 I can’t decide which I like better, the b&w or colour camera shot. It’s that band of bright red, don’t you know. sometime you feel it as if people think photography was only invented yesterday and any equipment that’s over two years old is no good – If you felt it was good when you used something even a long time ago, unless it brakes , chances are its still very good !! I don’t think I am being old fashioned if I say that people upgrade before they even get to truly know what an item can do!!! OH, your so lucky , I love the British Canal systems, The best walking system in Europe !! Beautiful gallery. Those shots framed by the trees are real stand-outs!